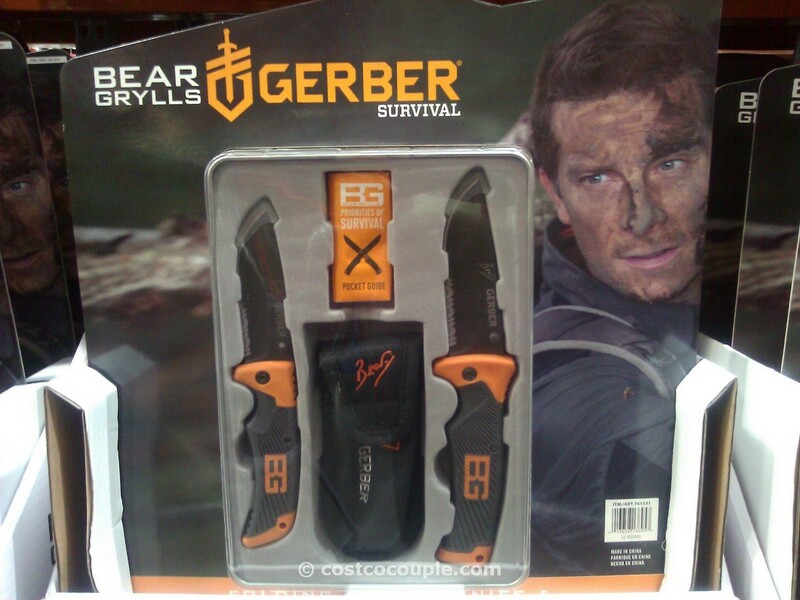 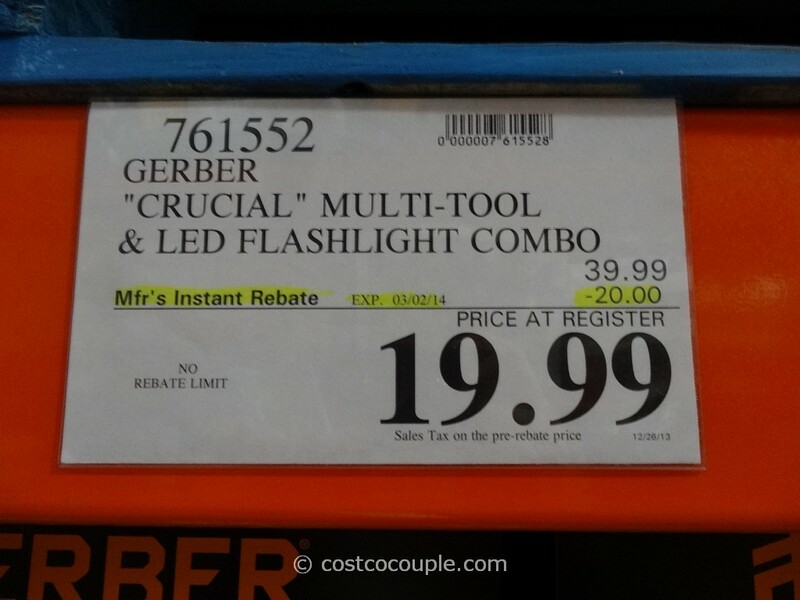 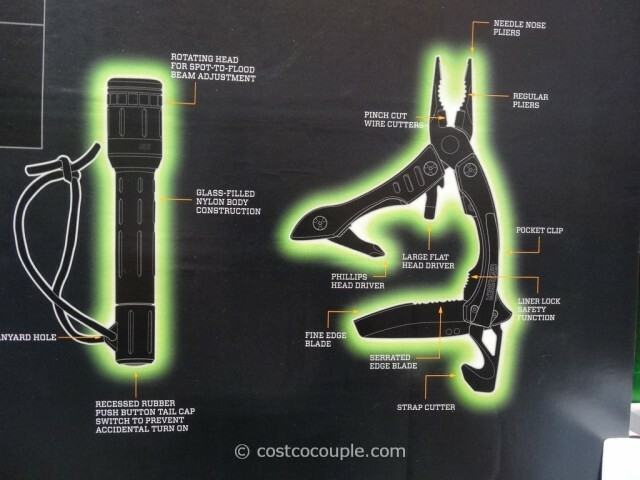 UPDATE 01/17/14: Spotted a $20 instant rebate for the Gerber Crucial Multi-Tool and LED Flashlight Combo. 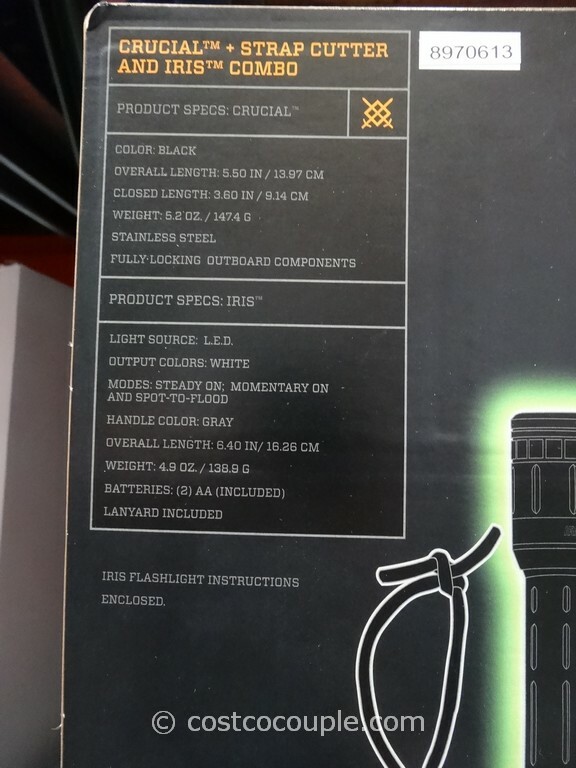 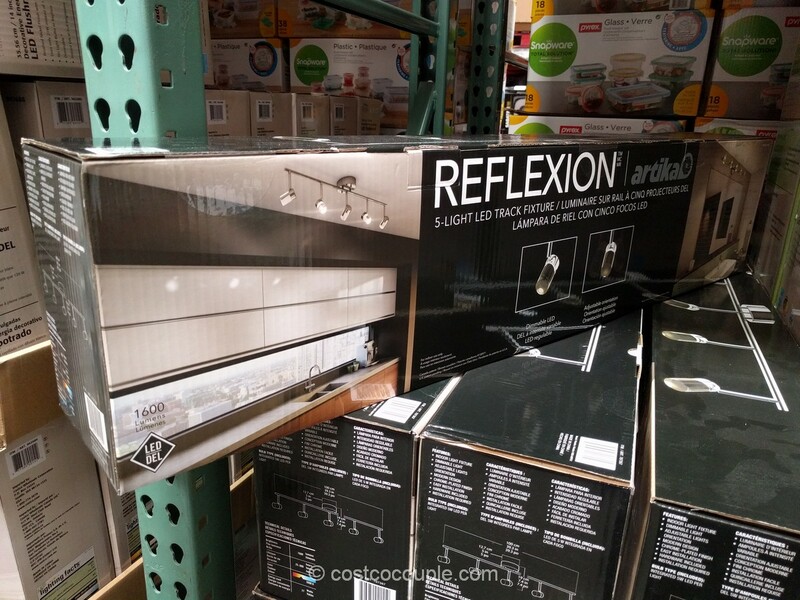 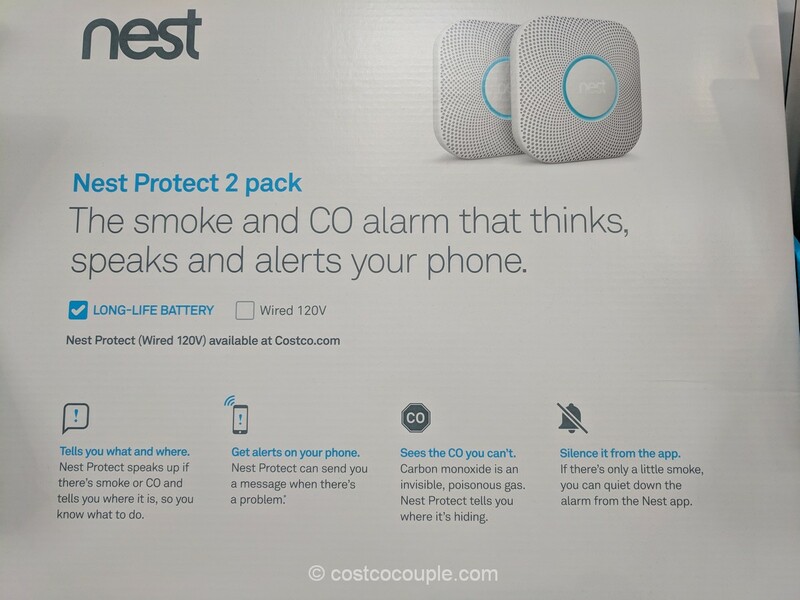 Price is $19.99 till 03/02/14. PUBLISHED 11/18/13: Need a multi-tool for the outdoors? 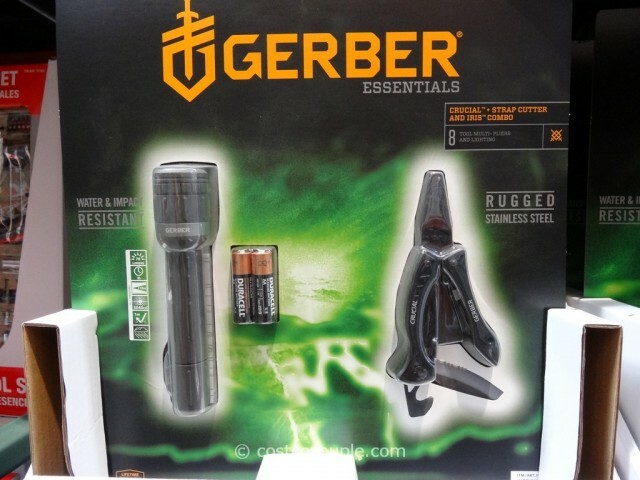 Check out this Gerber Crucial Multi-Tool and LED Flashlight Combo kit. 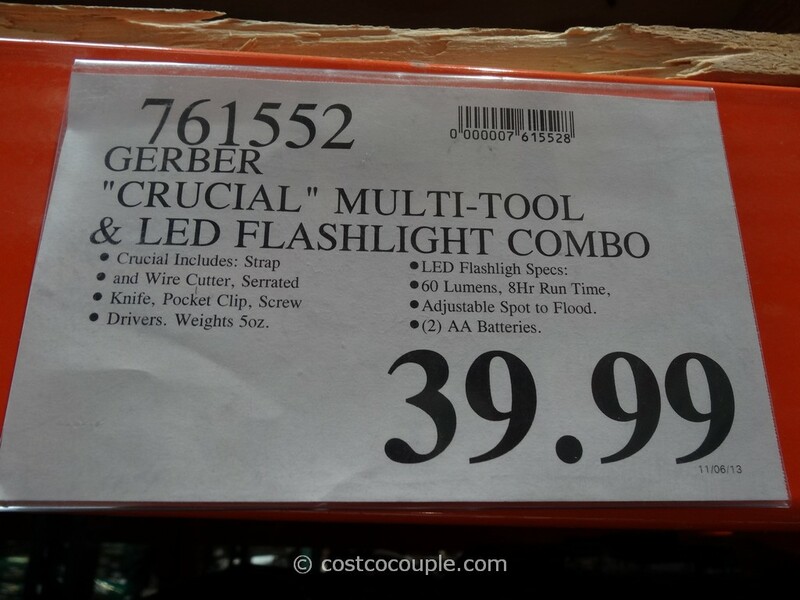 The Gerber Crucial Multi-Tool and LED Flashlight Combo is priced at $39.99.